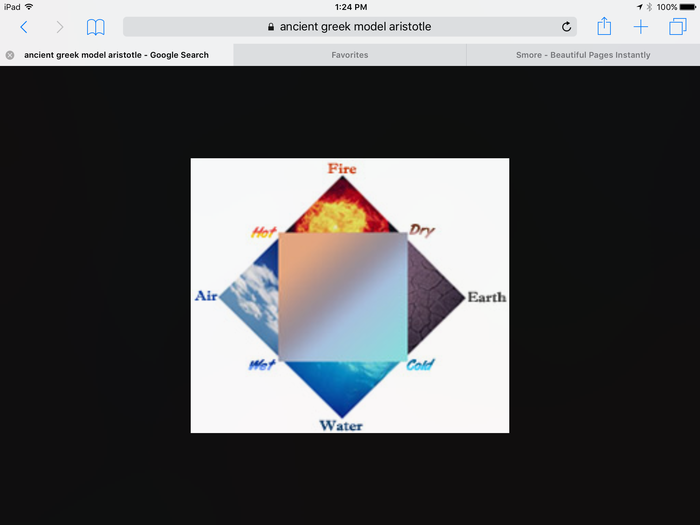 In 400 BC Demorietris theory was a partial could be cut into smaller partials called Atoms, but Aristtoe said the matter would come in 4 elements called Earth, Air, Fire, and Water. He was incorrect. 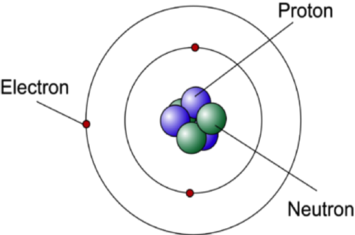 John Dalton stated that all matter is made of atoms, atoms cannot be divided, and atoms are made of the exact same kind of atom. None of the atoms disappeare and rearrange in different orders. This is the beginning of Law of Conservation. 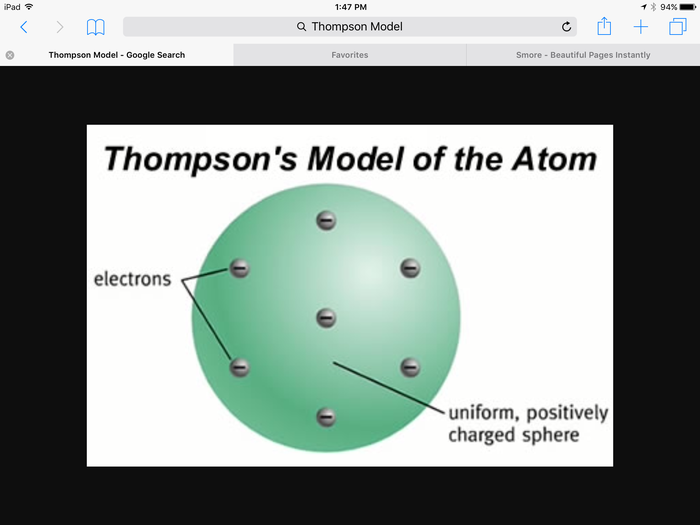 Joseph Thompson proposed that an atom was a sphere of positive electricity with negative electricity floating around inside. He called the negative pieces electrons. This was a major discovery because it was the first to conclude there were particals smaller than an atom. In 1908, Rutherford did an experiment where he shot tiny particles at a sheet of foil. Most of the particles passed through, telling him that an atom is mostly empty space. 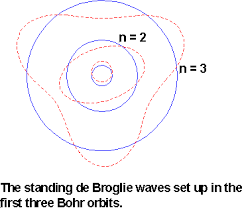 In 1913, Niels Bohr discovered there is a nucleus composed of protons and neutrons, surrounded by electrons that are orbiting the nucleus on a ring. Broglie and Schrodinger discovered that the electrons were located in clouds not just around the nucleus.